In just under 3 years, I’ve written 603 posts on gardening, homesteading, cooking, chickens, bug hunters, mice, writing, homeschooling and a pinch of everything in life. 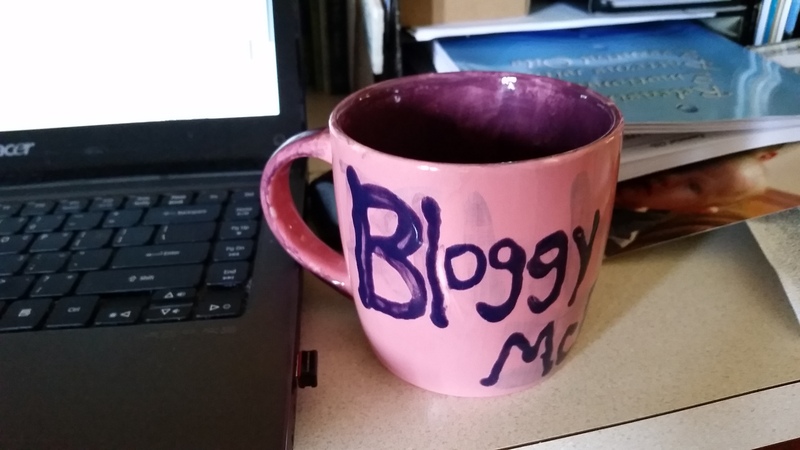 Learning how to write a blog post that will appeal to multiple audiences. Learning how to take the criticism–both constructive (which really helps me get better) and destructive (which really doesn’t help me. At all.). Learning how to grow as a writer…as a homesteader…as a human. I’m feeling a sense of accomplishment…a sense of pride at my stick-to-it attitude. I had traveled so far away from my original dream. The dream I’ve had since I was a kid. The dream to write. But, my journey through life has given me fodder for the stories I share. I’ve wandered back to writing. I’ve walked back to my dream. I’m telling my story one post at a time. This entry was posted in Adventures in Homesteading, Chickens!, Education, For the Kids, Garden Stories, Garden Stories, Jake the Bug Hunter, Joe the Bug Hunter, Joe the Bug Whacker, Life, Mischief Makers, Permaculture, Preparedness, The Bubblebath Kids, The Chicken Wars, Writing. Bookmark the permalink.